15, 16 y 17 april 2019 (Holy Week) From 10.00 to 15.00 hrs. 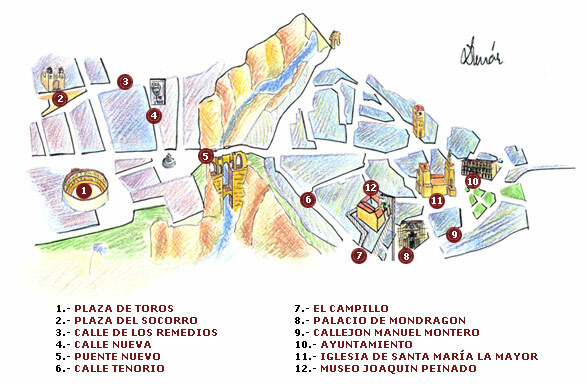 These rates include a visit to the permanent exhibition, the exhibition "Picasso potter and printmaker", and the temporary exhibitions: "La Balsa de la Medusa: Alegoría de una salvación. Obras de Paco Cabello" [21-03-2019 a 11-05-2019] and "Obra invitada: RICARDO CAVADA; Sin título, 1996 [21-03-2019 a 11-05-2019]. Photographing or filming not allowed inside the premises. No bags or luggage of any kind permitted. The museum is 90% adapted to the needs of the physically impaired. The remaining obstacles are inherent to the historical character of the building.